Licensed Producers / James Wagner Cultivation Ltd.
James Wagner Cultivation is a group of medical marijuana growers in Ontario named after its founding member, James E. Wagner. They are a family owned and operated business that is fully licensed to cultivate medical cannabis under the ACMPR (“Access to Cannabis for Medical Purposes Regulations”). James Wagner Cultivation began as a tobacco farm, which was tended by the patriarch of the Wagner family – James E. Wagner. The shift from tobacco to medical cannabis came when the first members of the group, consisting of James’ children and grandchildren, turned to cannabis as a medicine. James E. Wagner was the first to offer support and advice and he continued to be there when the family formed a collective of patients and growers under the MMAR. 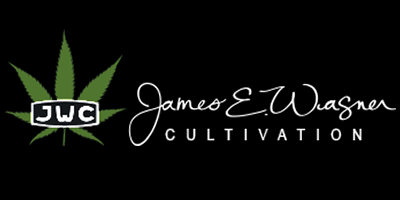 If you would like to become a patient at James Wagner Cultivation and experience the difference of lovingly cultivated cannabis, visit the website to complete the simple online registration.